Daniela Alvarado Herrera is a Research Manager at J-PAL Latin America & the Caribbean (LAC). Daniela currently leads a process evaluation of a technology integration project in education in Mexico and Peru. She has gained experience in the management of research projects and in the development of measurement instruments by being involved in various research projects since she joined J-PAL LAC in August 2014. 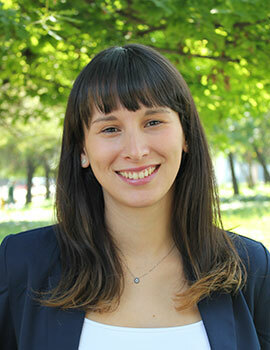 Daniela holds a BA in economics from the University of Chile.